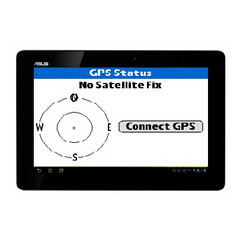 ASUS had previously announced that they would be releasing a free GPS dongle to Transformer Prime TF201 owners, in an attempt to make up for poor reception secondary to the device’s metallic unibody. Unfortunately, if the latest leaked photos are to be believed, the dongle may fix the GPS problems but at the expense of other features. 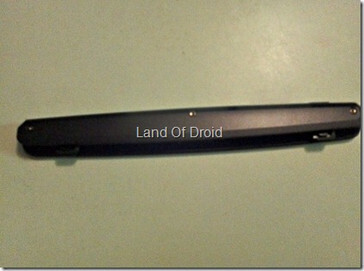 In photos acquired by Land of Droid, an engineering sample of the TF201’s GPS dongle is shown fitting snugly on top of the tablet. 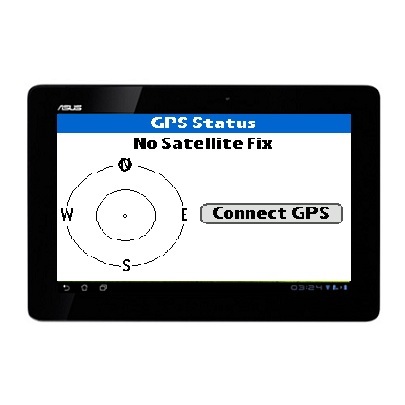 According to the website, the bulky add-on noticeably improves GPS reception on the device but connects through the tablet’s only 40-pin port. 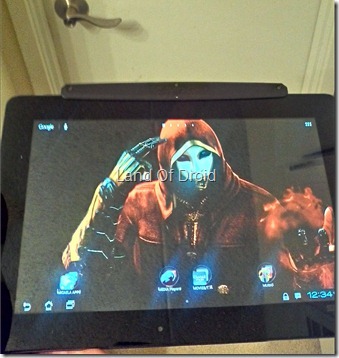 As a result, the dongle cannot be used simultaneously with the keyboard dock or while the device is charging. While ASUS’s attempt to please their customers is commendable, one has to wonder how much more difficult it would have been to include a pass-through that would allow the use of other accessories. In any case, the website expects an official announcement of the device tomorrow, but there is no word as to when the dongle will begin shipping out.